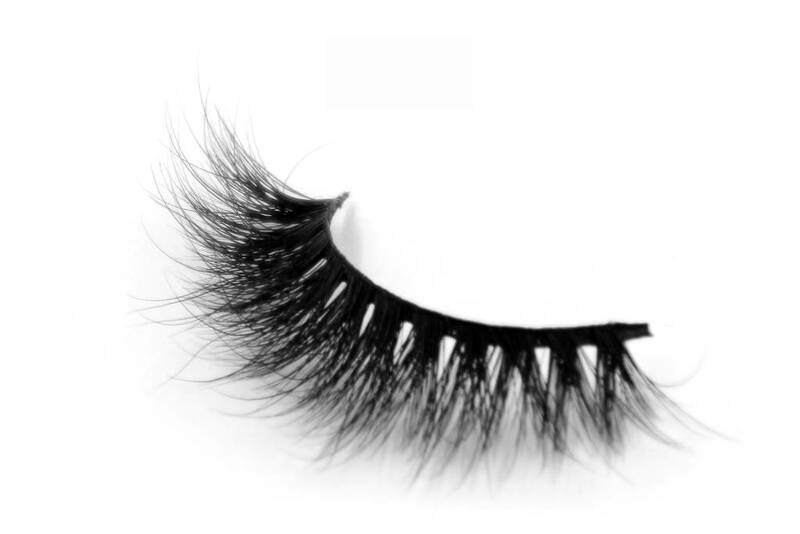 The most characteristic lash in our collection, one of Ummu's favorite. 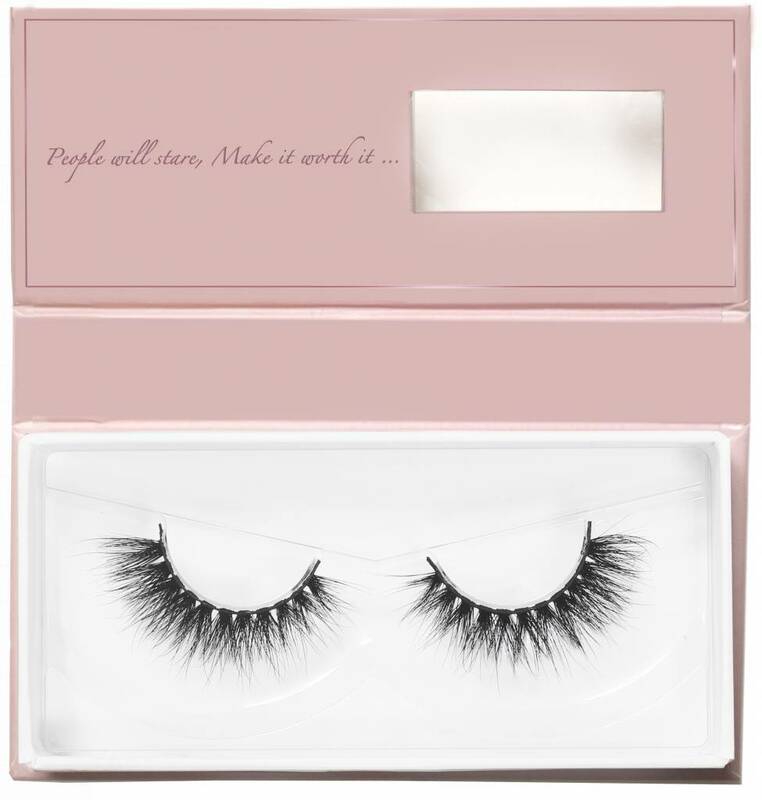 Specially created for the most beautiful intense look voor your BIG day! 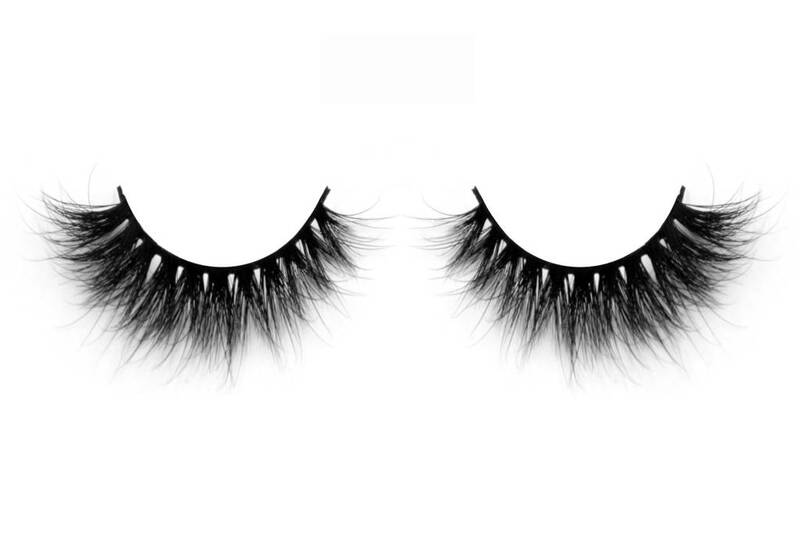 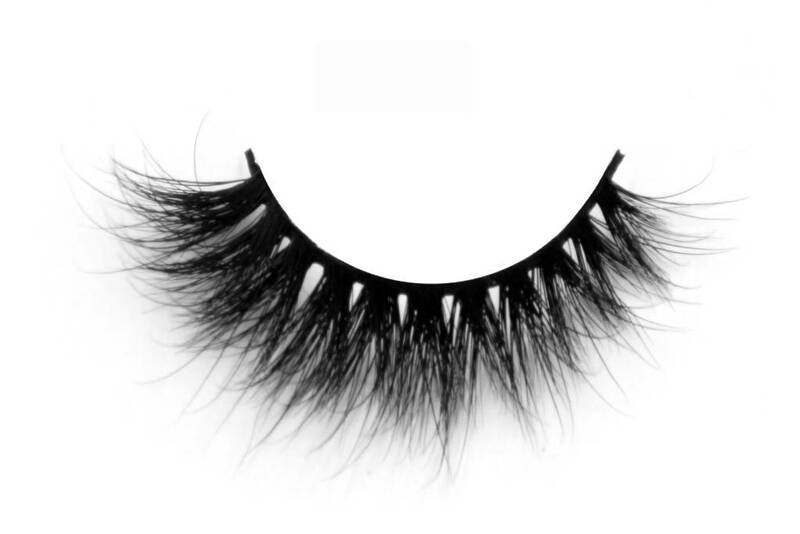 PERFECT FOR LASH LOVERS!